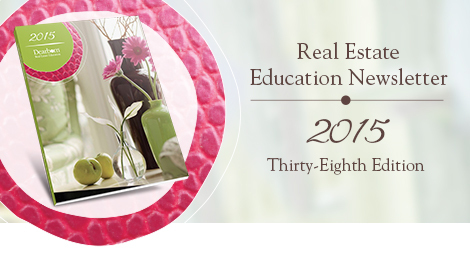 We are excited to announce the release of the 2015 Dearborn Real Estate Education catalog. This catalog includes all the products we offer, from licensing and exam prep to continuing education and professional development. Click below to download your copy today. 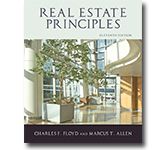 This leading collegiate text offers a practical and comprehensive approach to the fundamentals of the real estate industry. A variety of topics are covered in the newest edition, including legal, market analysis, real estate industry services, and financial and investment analysis concepts. 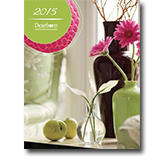 Put your knowledge to good use and build your resume as a Dearborn author! We are always seeking content experts to author textbooks and develop course content. If you’re interested, or would like more information about opportunities, please fill out this form. &copy !important;2015 Dearborn. All Rights Reserved.